abercrombie kids is excited to open its new store at Easton Town Center. The store is the brand’s new prototype format, first launched last November in Houston, Texas at Baybrook Mall. The kids location at Easton has been moved to the interior section of the mall and the space has been entirely redesigned to be more open and welcoming. The new store also features amenities to improve the shopping experience, including a seating area with Wi-Fi and activities near the fitting room to keep kids entertained when they are not trying on merchandise. The design concept is based around outdoor adventure and the details throughout the store reflect that. An area of the store includes a gallery wall featuring local artwork from Columbus students.  abercrombie kids partnered with the National School Art Collective (NSAC), a non-profit organization with a mission to support the development of student curated art collections in schools in every state in America. Together, the brand and NSAC hosted a competition to curate artwork from local Columbus students. Six students within the abercrombie kids demographic, ages 5-12, were selected. The winners each receive a gift card and an opportunity to bring their family and friends to the store before it opens to the public. 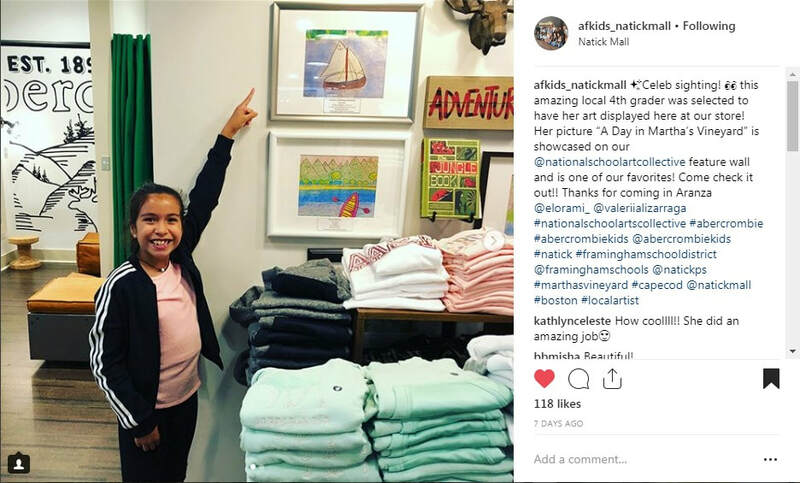 Since the partnership with NSAC began in 2017, 50 student artists have had their work displayed in 8 new abercrombie kids stores across the country. abercrombie kids creates smart and creative apparel of enduring quality that celebrates the wide-eyed wonder of children ages 5 to 14. Its products are "made for play" -- tough enough to stand up to everyday adventures, while never compromising comfort or softness. 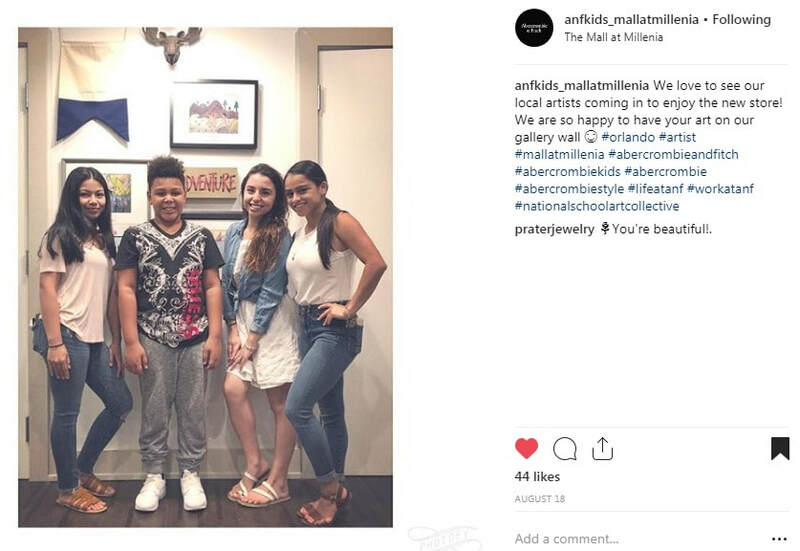 abercrombie kids, a division of Abercrombie & Fitch Co. (NYSE: ANF), is sold through approximately 60 stores as of end of Q2 2018 and www.abercrombie.com globally.